Today we released version 2.0 of “what’s my IP”. 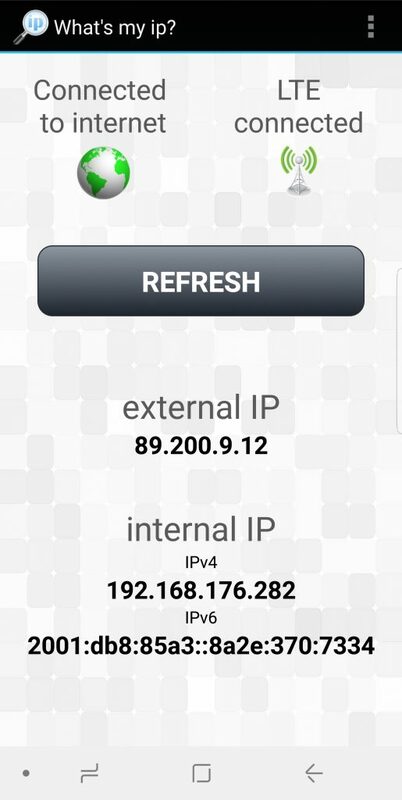 This version shows the IPv6 address when you are cell network connected. ← English, French and Spanish translations added!